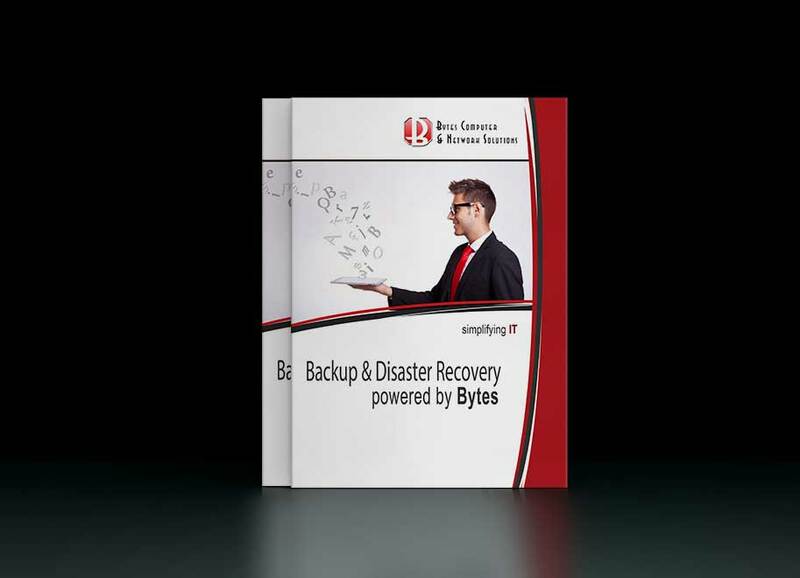 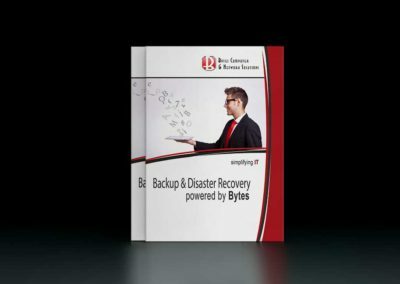 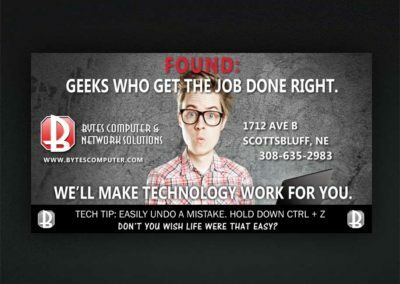 Bytes Computer offers a wide range of IT support, including network design and maintenance, security, and software development. 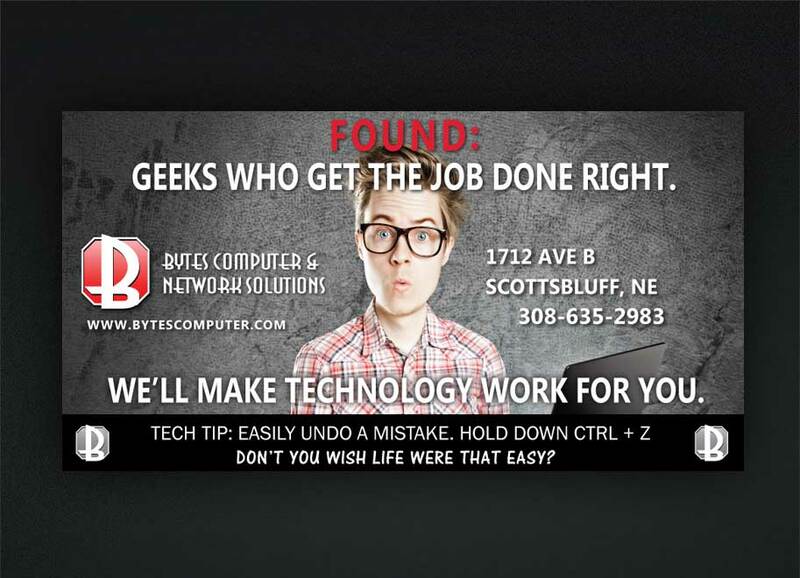 The boys at Bytes Computer need a variety of ads, sidewalk posters and brochures to get their message out. 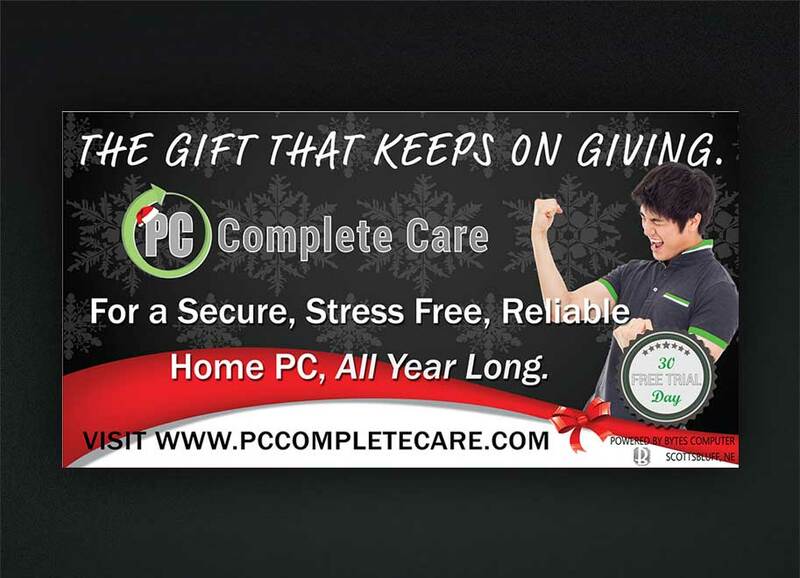 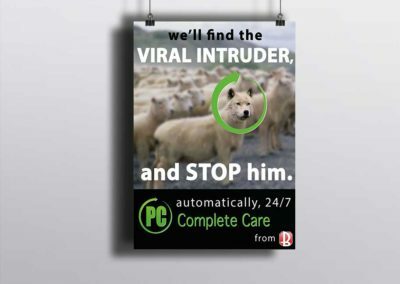 Having done the web design for both their website and PC Complete Care, we had a really good idea of their personality, uniques and targets. 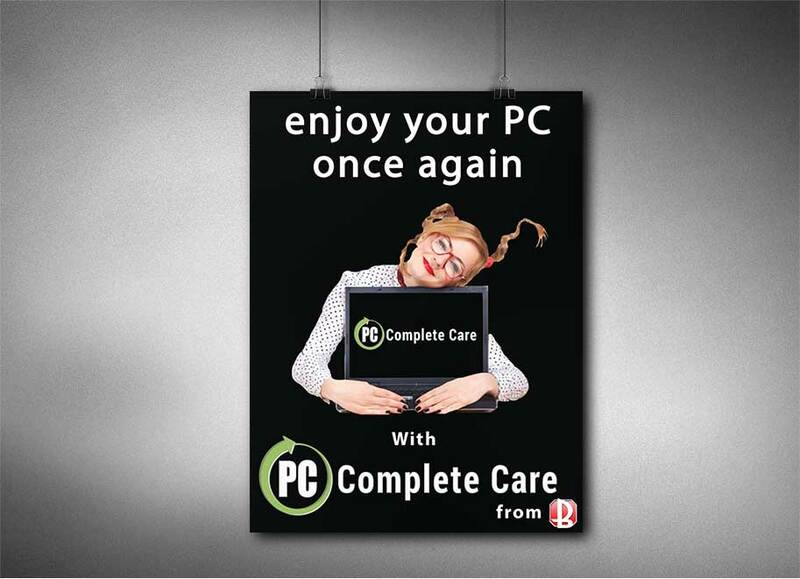 We worked to create pieces that piqued interest and drew in their audiences. 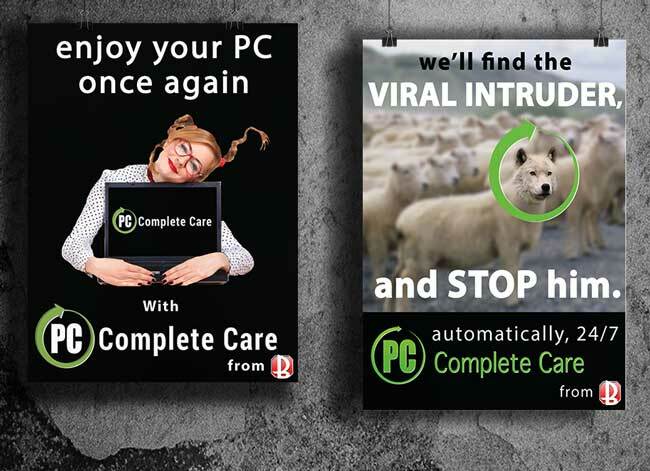 Besides the posters and brochures, we created a number interactive theater ads, run at a local theater in Mitchell, NE.